The classic dry bag, the popular choice and proven thousands of times. 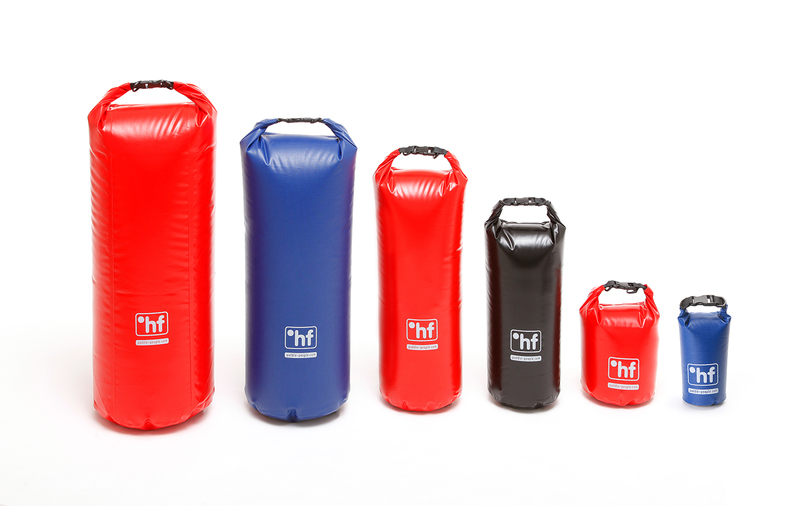 The 350 series are the most popular dry bags in canoeing and kayaking in the °hf range. Thanks to a reinforced base the Dry Pack 350 are hard wearing and can be used in rough terrain without any concerns. All °hf Dry-Packs are made in Germany.